This book is an informational guide for students as well as the curious reader interested in energy healing and energy medicine. One of the first things readers learn is that Reiki has spawned innovations and complementary approaches such as Therapeutic Touch, Healing Touch, Touch for Health, Pranic Healing, and many more which are now offered at forward-thinking hospitals and clinics. Nurses were at the forefront and now some MD’s are also learning Reiki and/or these offshoots. Since Reiki is the grandmother of holistic health alternatives in the U.S., my book draws inspiration from its fascinating history as well as the Abrahamic traditions, Kmet, West and Central Africa and the African descendants’ experience. 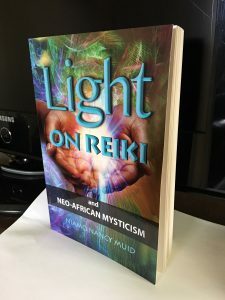 I’ve also included the story of my own exposure to Reiki along with its contribution to my self-care and spiritual growth. 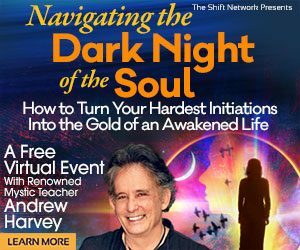 You are invited to explore this unique perspective and its instructional wisdom—it includes real, practical tips that anyone may use to improve their everyday health. The intent is to inspire interest in a mostly unspoken area of health, healing and history, and to promote the wellbeing of families and communities. Now is the time every person should know Reiki to benefit you and your family! Softcover with 20 color pages. HealMobile Reiki students get this book as part of their training. 30-DAY GUARANTEEIf you are not intrigued or satisfied, I do offer a 30-day, money back guarantee.